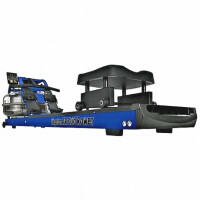 The E-620 Fluid Rower is the epitome of all indoor rowers, bar none. It represents the highest quality indoor rowing experience and is the top of an already hard to beat line of fluid rowers from First Degree Fitness. 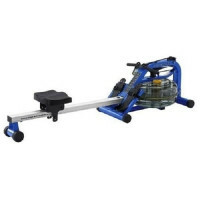 The E-820 Fluid Rower is the epitome of all indoor rowers, bar none. It represents the highest quality indoor rowing experience and is the top of an already hard to beat line of fluid rowers from First Degree Fitness. The E-920 Fluid Rower delivers the closest thing to real, on-water rowing with a natural catch and resistance through the stroke! Plus, like all the rowers in our fluid family, it has unmatched durability, is easy to use and delivers a great whole body workout, calorie and cardio burn.